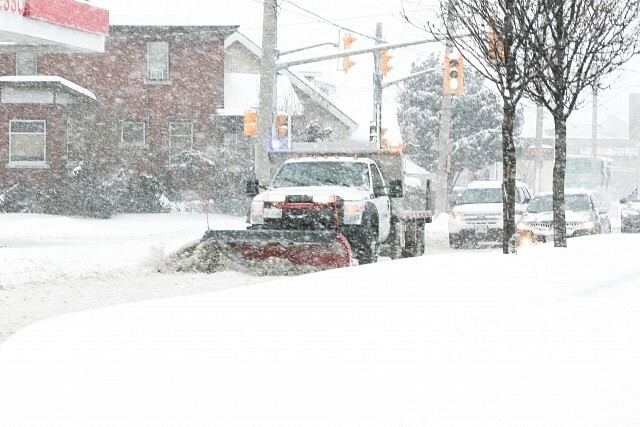 Environment Canada is warning that heavy snow will develop Monday morning and persist into Monday night. Total snowfall amounts of 10 to 15 cm or 4 to 6 inches are possible by late Monday night. Snow may be mixed with or change to rain Monday evening as temperatures rise just above the freezing mark.